In a report by USA Today, PlayStation has had some records broken by their latest exclusive, Marvel’s Spider-Man. At one million copies, it was the most preordered game for Sony. At 3.3 million copies sold in the first three days of release, Marvel’s Spider-Man is the fastest selling first-party PlayStation exclusive in Sony’s history. 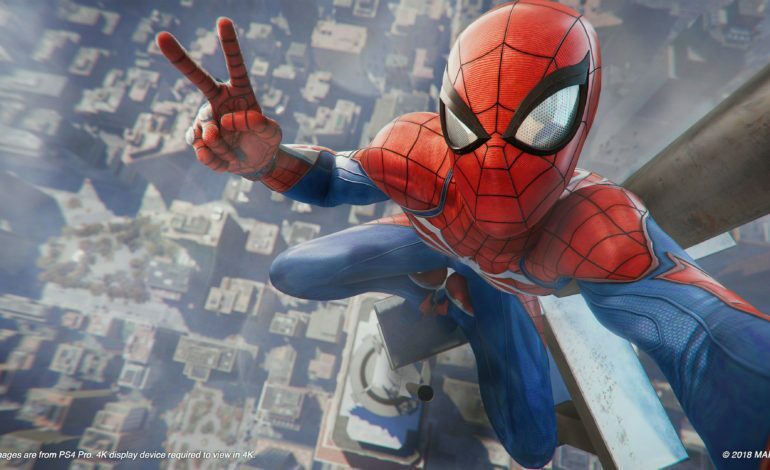 Marvel’s Spider-Man beat Sony Santa Monica’s God Of War, which sold 3.1 million in its first three days when it was released in May. Both games were highly anticipated when they were announced, and they both received universal critical praise. In comparison, Marvel’s Spider-Man outsold the latest Spider-Man movie, Spider-Man: Homecoming, which generated $117 million in its opening weekend. The 3.3 million sold by the game roughly translates to $198 million. Being a single-player game, you might think that the core game was all it would be offering but that isn’t the case: an upcoming DLC, titled The City That Never Sleeps, will come out starting next month along with The Heist DLC which will star Black Cat. The DLC will contain three stories that will add new characters, suits, and activities. You can buy The City That Never Sleeps as a bundle for $24.99 or you can purchase each update that’ll cost $9.99. PlayStation is having some kind of year when two games can beat the record for the fastest-selling title in the company’s history one after the other. Ever since the release of the PlayStation 4, the games that Sony and its developers have created for the platform have delivered. I can’t wait to see what they decide to create next.